Today am gonna post review regarding the shampoo and hair treatment of Schwarzkopf..yes you heard right it's about the hair treatment not conditioner.Actually i have dry and frizzy hair,so a local parlour suggest me to go for Schwarzkopf.. 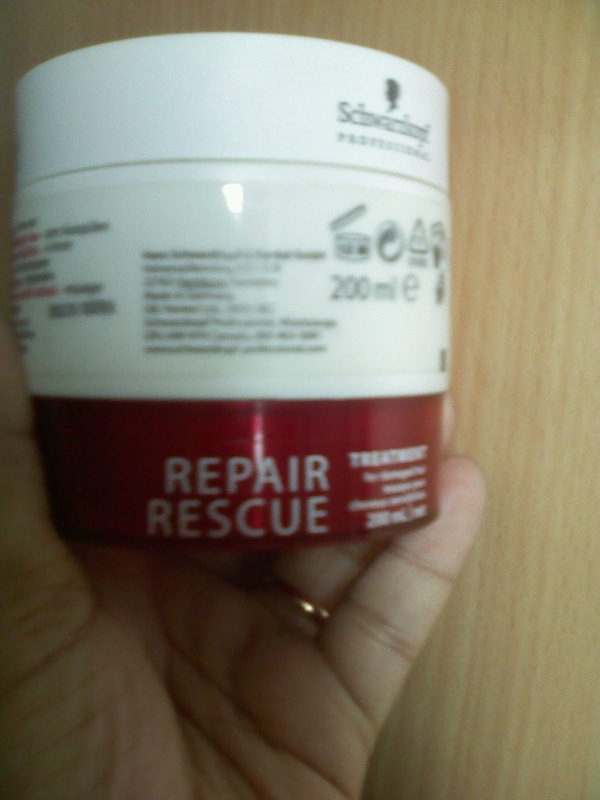 Here is the picture of the Schwarzkopf repair rescue shampoo.Price:Rs.540/- for 250ml. 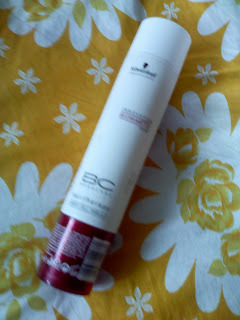 It comes in oblong size bottle having flip-flop cap. 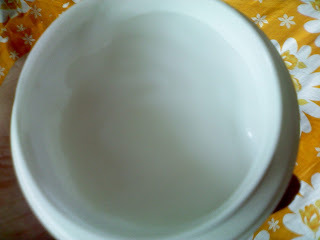 The shampoo is little thick in nature,off-white in color,creamy in texture,smells good and doesn't require much..works up good lather ,thus gives a clear,soft and fresh feeling in hair. And this is the repair rescue hair treatment.Price:650/- for 200ml. 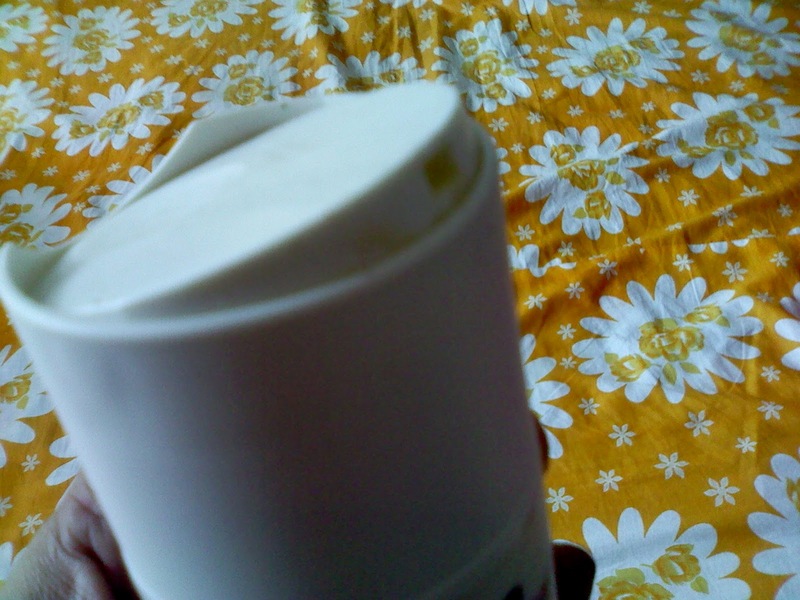 It comes in a tub with broad mouth..see ! the treatment is also thick,whitish in color,creamy in texture and smells exactly same like shampoo.leaves hair soft and smooth..see the swatch of the hair treatment below ! 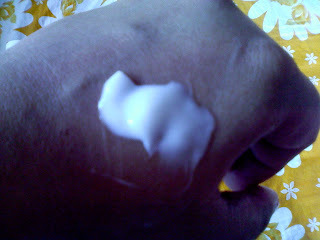 Now what is this hair treatment? Well,we go for hair spa in parlour but sometimes it is not possible to go for spa at that time this treatment is useful..b'coz it will gives you almost 90% the look and feel like your hair spa done in parlour...conditioner only conditioning your hair but this treatment besides conditioning it also repair your damaged hair(as told by the parlour). Now what is the procedure? Well,it is not written anywhere in the tub..the parlour suggest me to apply it just like a conditioner to the entire length of the hair but not on scalp,leave for 10-15mins and rinse off...! 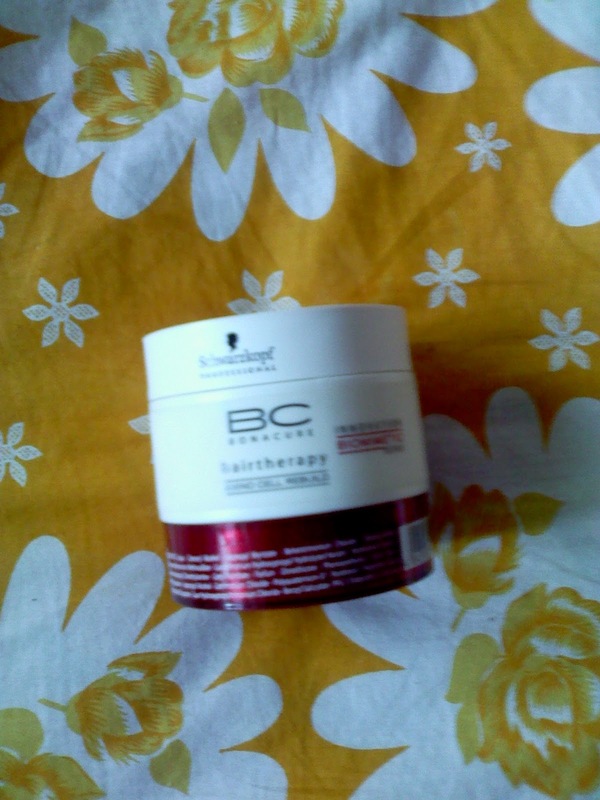 Note:this is totally my way to apply the treatment..may be not suit to everyone..so for being safe side just apply it like a conditioner as the parlour told me...! feel free to post ! 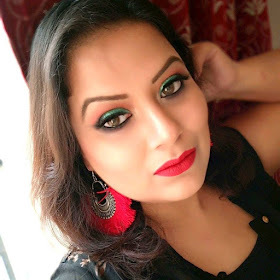 and thank you for reading my post !